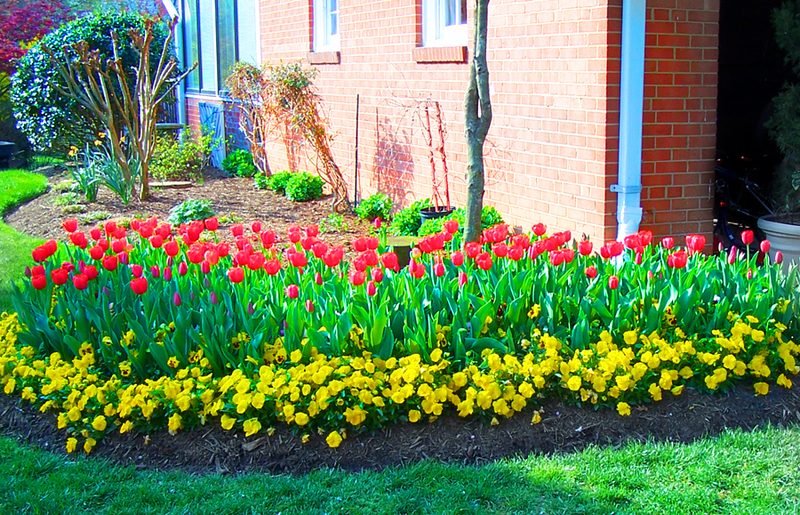 Fairfax Grounds Maintenance, LLC (FGM) has been in business for over 10 years providing landscaping services in McLean, Vienna and Fairfax, Virginia. We provide a variety of services including, but not limited to, residential and commercial lawn and yard maintenance, fertilizations programs, seasonal clean-ups, grading, and tree and snow removal. In the Northern Virginia area, FGM is highly regarded and well respected due to the longstanding relationships the business has built with its clientele.